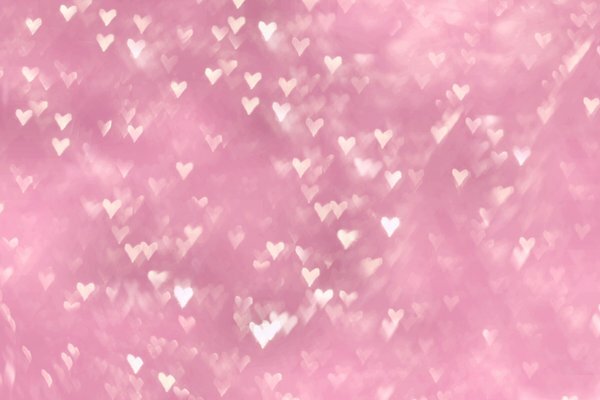 free texture . 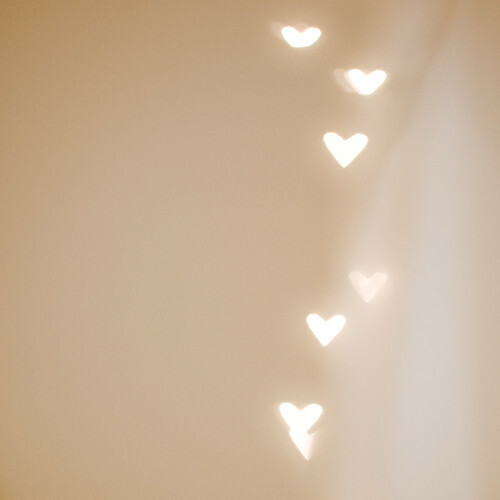 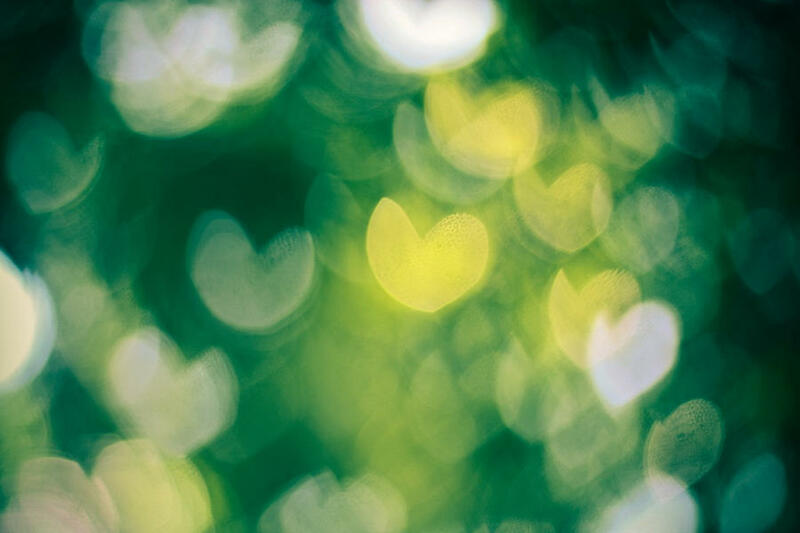 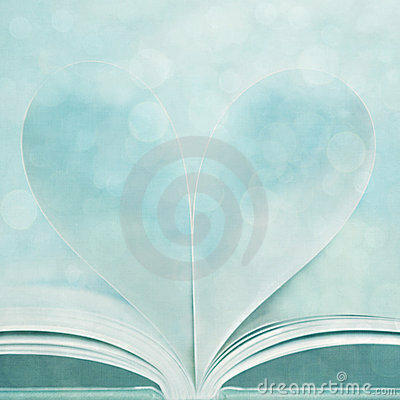 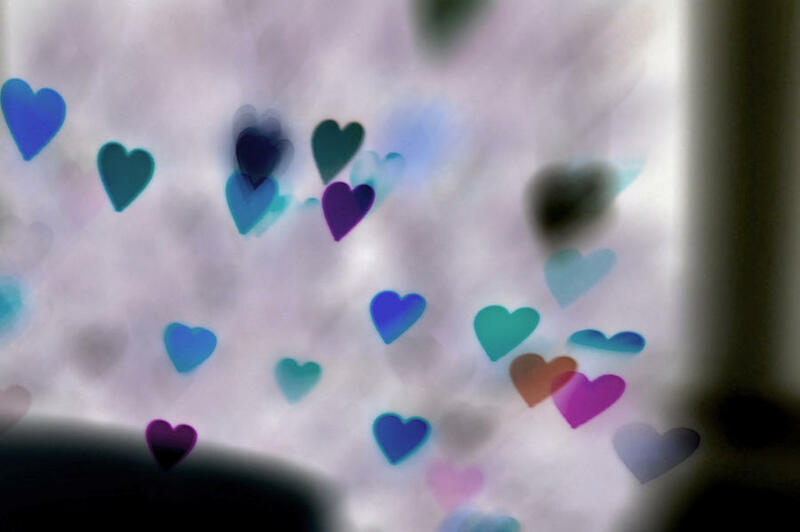 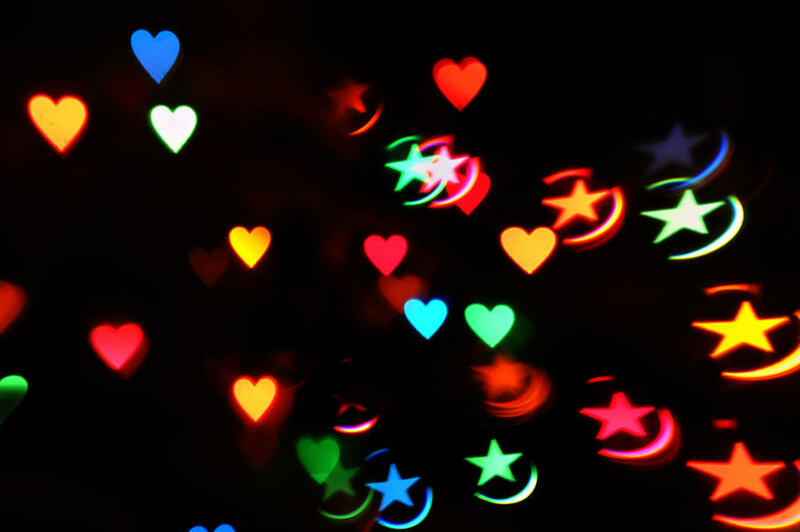 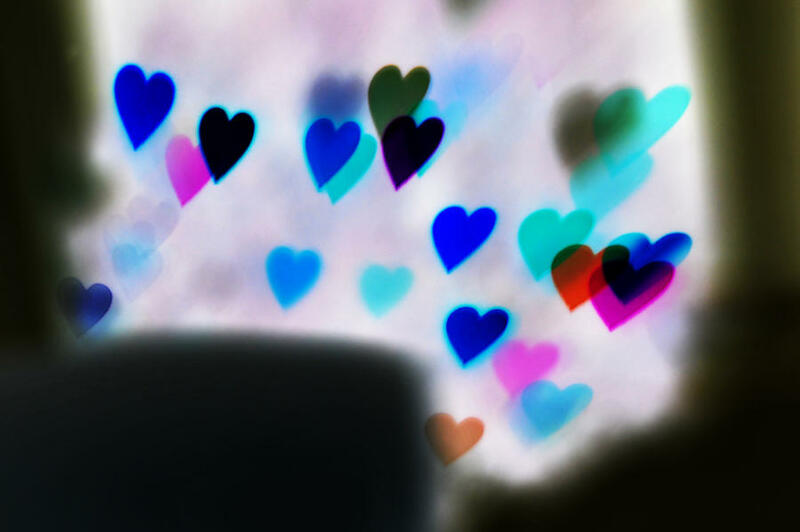 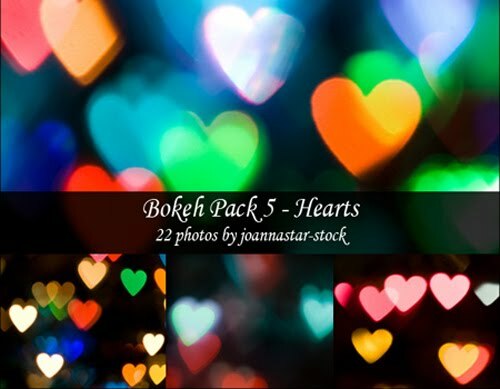 heart bokeh on Flickr - Photo Sharing! 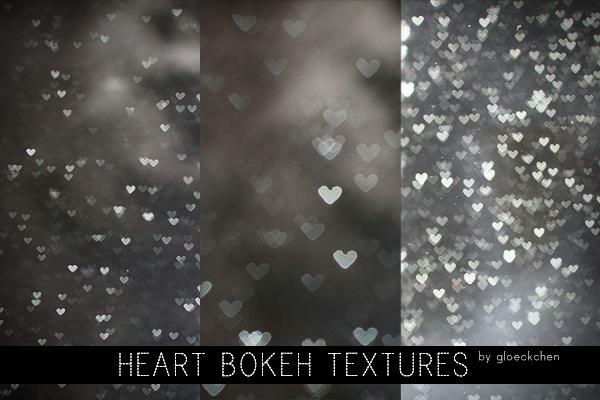 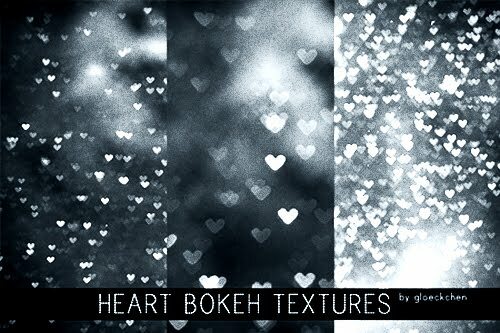 Here are 10 great resources to find some stunning bokeh textures.